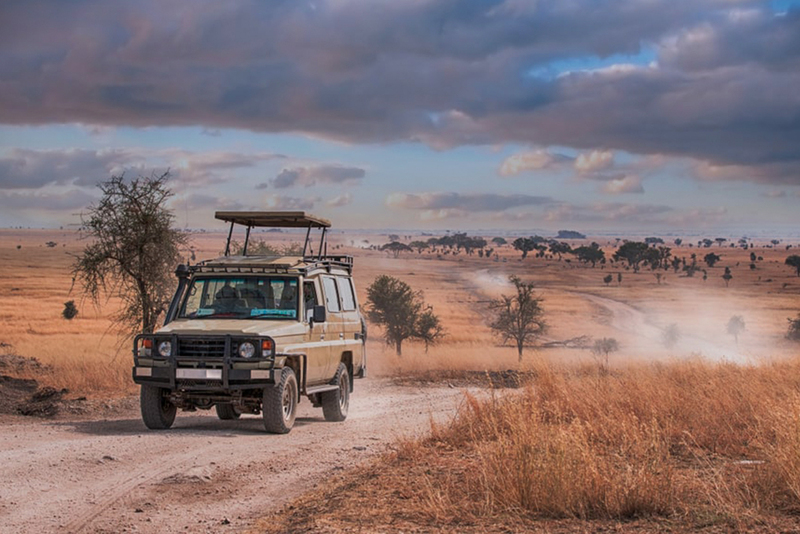 The Serengeti plains have sparkled awe and fascination in millions of wildlife lovers and those passionate about the conservation of our planet’s largest animals. In search of the rules and dramas of this incredible ecosystem, thousands of wildlife photographers and movie makers have captured iconic scenes of the African savanna life. The story of the collaboration between the Frankfurt Zoological Society and the Tanzanian authorities and organizations began with the academy-award-winning 1959 documentary by filmographers Bernhard and Michael Grzimek. Their goal was to raise awareness and protect the Serengeti. The documentary brought worldwide attention to the conservation problems in the area, and its makers helped gather precious information about the migration routes and the number of animals, counting them from their zebra-striped aircraft. Since then, the Frankfurt Zoological Society continues to provide resources and know-how to the teams that ensure the protection and ongoing monitoring of Serengeti’s ecosystem. Anti-poaching measures, like building the intelligence needed to spot and counter wildlife crime, securing funds for the resources required for monitoring and protecting the animals. Eye in the sky: zebra-striped aircraft continue to patrol the skies over the Serengeti National Park, continuing the work of Bernhard and Michael Grzimek. Workshop maintenance: when fighting poachers, mobility and speed are essential. Rangers have to be one step ahead of poachers, and the Frankfurt Zoological Society provides the maintenance team and workshop to keep the fleet working well. Keeping the local communities involved: conservation, especially on a large scale, must be sustained by unified communities working together for the same purpose. Bringing them together and coordinating their efforts is also part of the FZS work. Ultimately, the goal of the wildlife conservationists is to discourage poaching by offering alternatives. While still protecting the wildlife, the most popular choices to sustain the local communities are organized African safaris. This accommodates research teams and documentary makers and attracting sustainable means of living in the area. Proud African Safaris works everyday to encourage protection of the Serengeti so that everyone has a chance to experience this amazing place.